SHIPNEXT is a blockchain-driven Digital Shipping Marketplace and a reverse trading Platform. It uses Natural language processing, machine learning, Linear programing, AI and Big Data analysis for instant and to generate the best Shipping and Transport solutions. 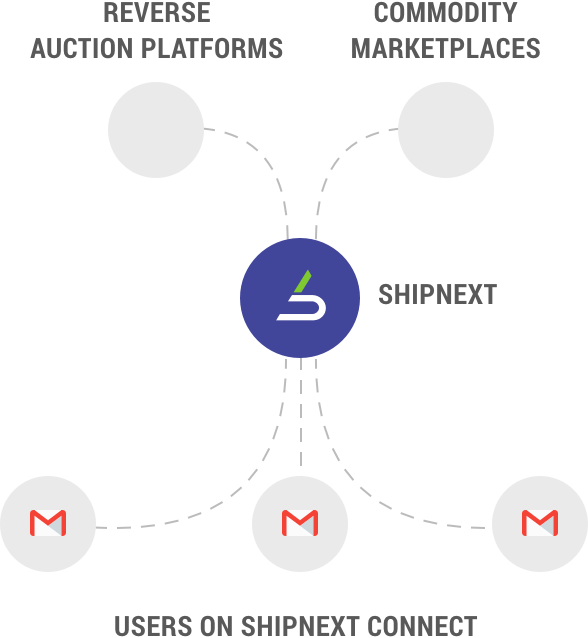 SHIPNEXT is patented solution, that uses unique algorithms, as well as data and real-time information from over 85 data-bases for instant Cargo-to-Ship matching and integration in door-to-door delivery. Each day we continue to expand and improve through interconnectivity and interoperatibility with Shipping companies, Ports & Terminals, Exporters & Importers, Digital Solution providers, Banking platforms, and transport related infrastructure. 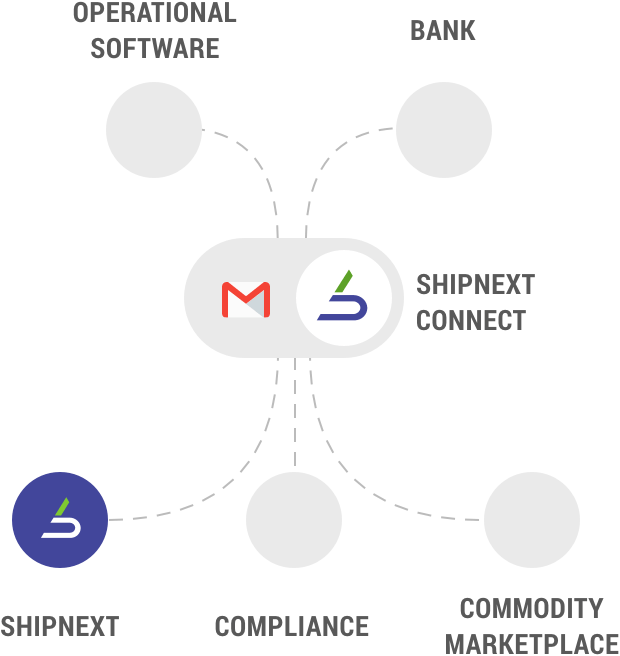 SHIPNEXT is a Digital Automated Shipping Marketplace & Network, that creates an efficient, secure and reliable Cargo-to-Ship matching, freight trading, contracting and documentation flow. Digital "bridge" between Internal E-mail solution and various Freight-trading platforms. Smart algorithm-based digital "bridge" between companies and overseas branches. Shipping Digital Automated Shipping Marketplace for conventional, oversized and dry-bulk cargo. 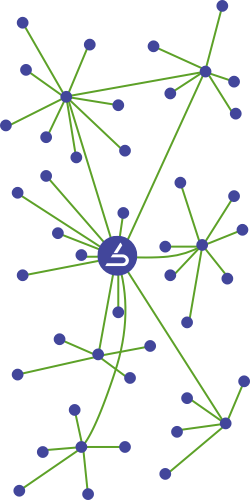 Interconnectivity between Shipowners/Carriers and Shipper's individual reverse freight auction platforms. 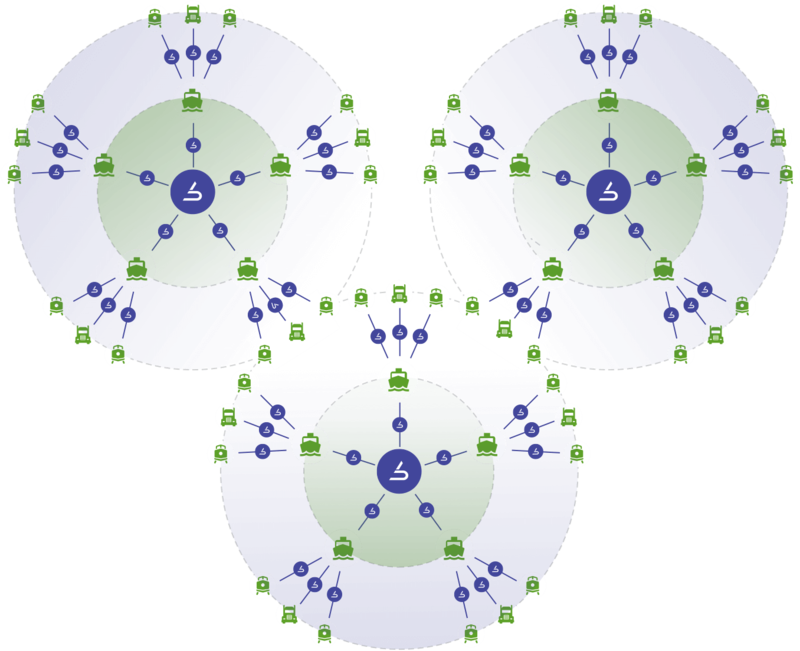 Building an interconnected network between SHIPNEXT-based algorithms and other transport-related infrastructure, Ports, Shipping Companies, Banks & Banking platforms, Insurance companies and other modes of Transportation. Integration of Road-, Rail- and Air-transportation Solutions and infrastructure. 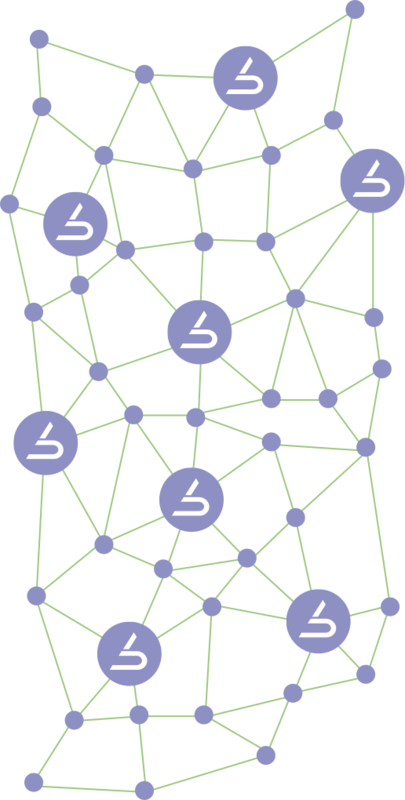 Integration of Transportation Network-related algorithms and processes into Private Supply Chains to create a blockchain-based Decentralized Supply Chain Ecosystem. An integrated and decentralized blockchain solution across the entire door-to-door Supply Chain, connecting private supply chains into one reliable, cost- and time-efficient Supply Chain Ecosystem. 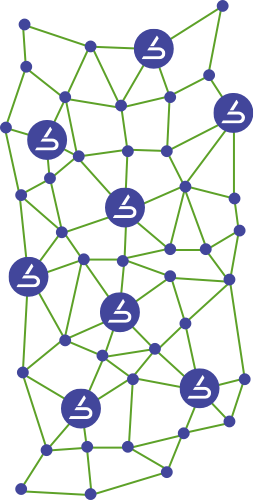 transport infrastructure (ports, terminals, etc), organizations and service providers with the help of transparent and reliable algorithm-based processes, Smart Contracts as well as advanced and secure electronic transactions. 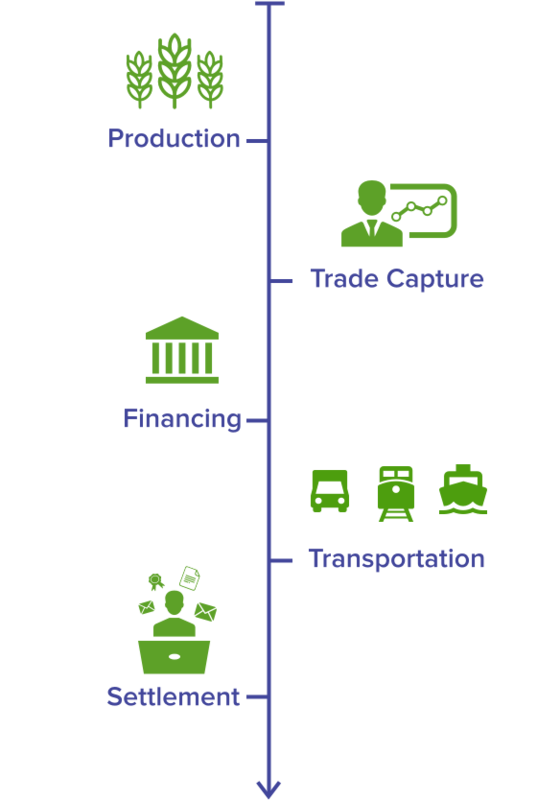 SHIPNEXT SUPPLY CHAIN - a demand driven production and supply chain ecosystem, accompanied by accurate demand driven supply planning and trade finance, enabling secure, cost- and time-efficient logistics, transportation and settlement, improved production planning. 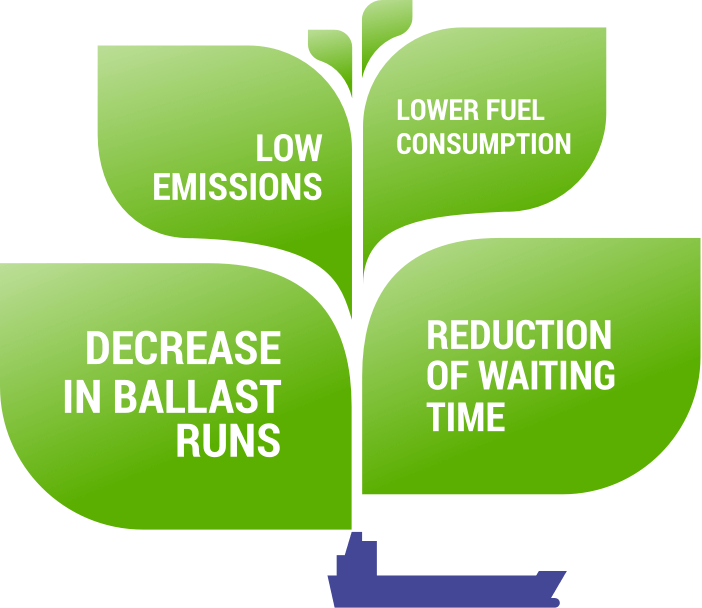 Streamlining vessels travel schedule will be resulting in reduced ballast runs, considerable decrease in waiting time, and thus, more efficient fuel consumption. Real-time weather data and precise forecast will further contribute to decrease in emissions by providing accurate navigation plans. 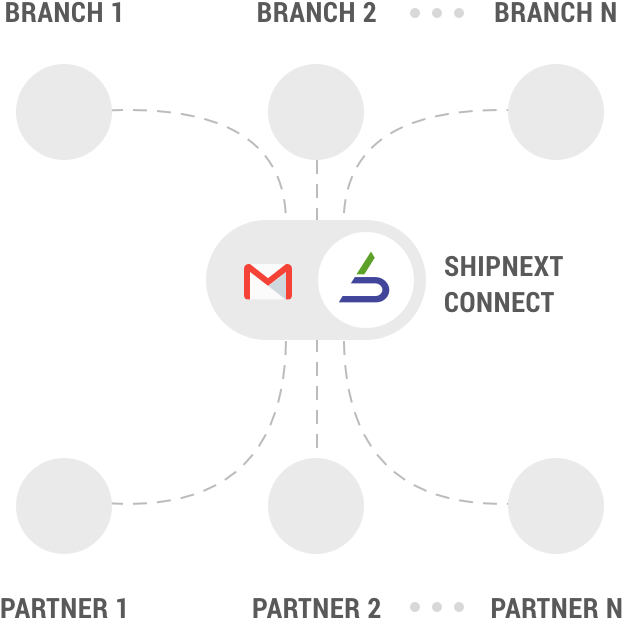 SHIPNEXT is developing an ecosystem to enable secure, seamless and reliable transactions between the Industry participants under Hyperledger Fabric Smart Contracts. Ocean shipping company - VARAMAR (Varamar.com) - was founded. The company evolved into one of the main industry players in Europe, Middle East and Asia in maritime transportation of general, heavy and oversized cargo. VELES Bulk was founded as a carrier of dry-bulk ship-operator and carrier. ShipNext - disruptive concept of an automated Digital Shipping Marketplace is finalized. 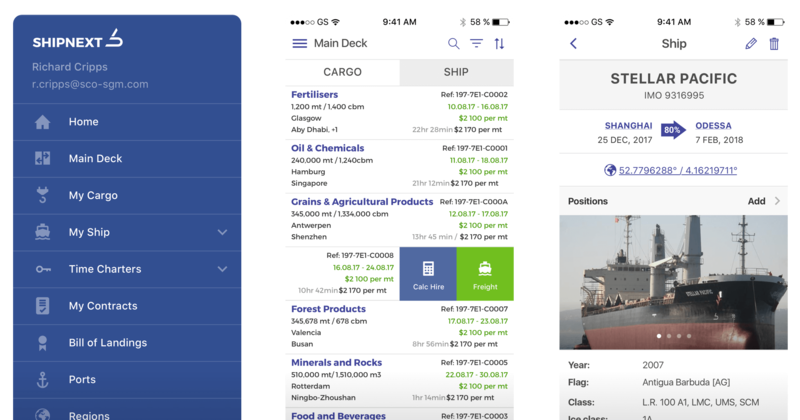 SHIPNEXT is launched in Phase A, as an Automated Digital Shipping Marketplace for non-containerized, general, oversized and dry-bulk cargo. SHIPNEXT is widely used by over 1000 international, contains 8000+ Ship positions and thousands of Cargo orders at any given moment. FacebookCreated with Sketch.TwitterCreated with Sketch.RedditCreated with Sketch.TelegramCreated with Sketch.MediumCreated with Sketch.